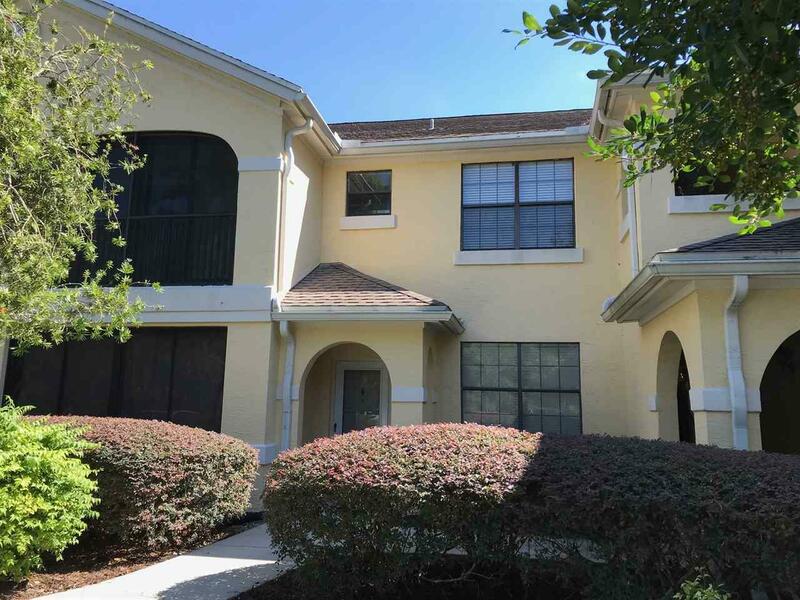 Beautiful 2nd story condo overlooking a lake with fountain as well as the marsh. 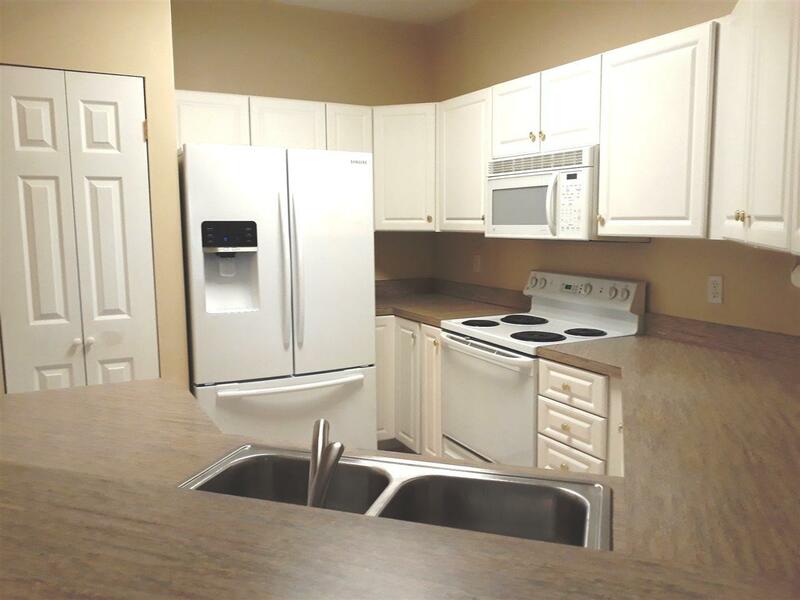 Unit upgrades include beautiful floors, glassed porches, custom pantry and newer a/c unit. Owners also added additional storage in attic. 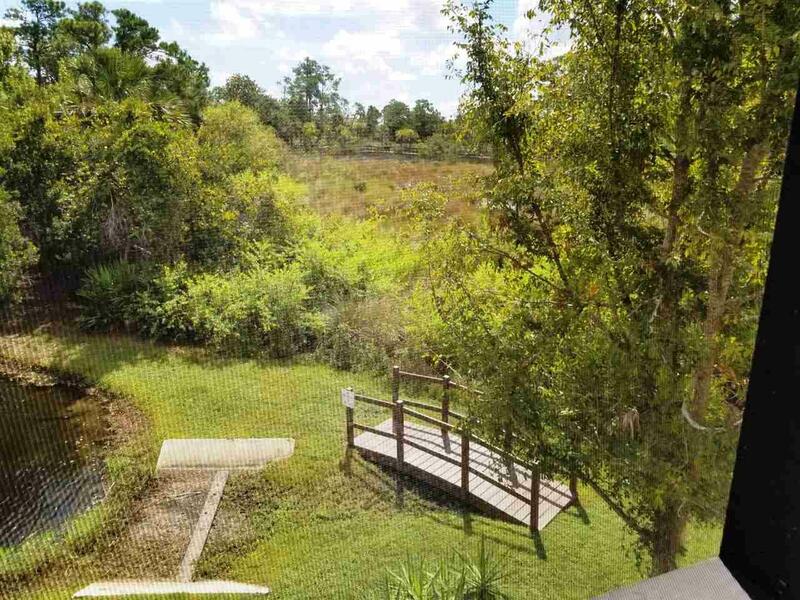 Enjoy surprising privacy and peaceful views from the newly tiled porches. 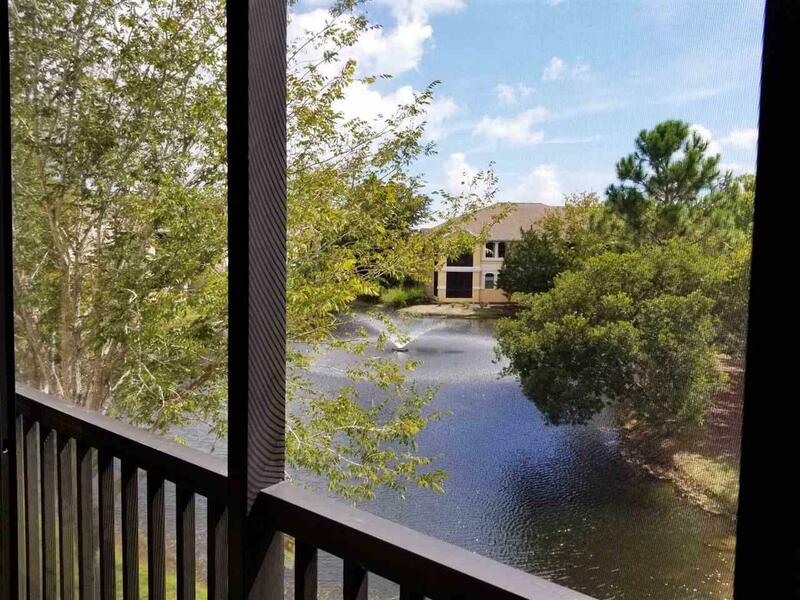 Community sits on San Sebastian River, offers 2 pools, workout, boardwalks and fishing pier, and maintains natural landscaping. Listing courtesy of Angela Stewart Realty, Inc..